Warm weather and frost-free nights bring the vegetable gardening season into full swing. Summer vegetables are grown primarily for their fruits (rather than leaves or roots), and many will continue producing throughout the season with a little care. 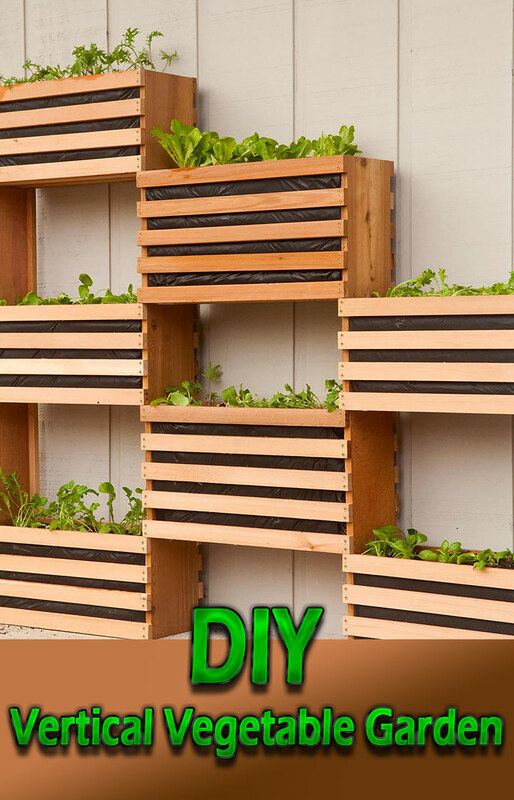 If you’re new to gardening, summer vegetables can be a great way to get started with a small garden plot or a few patio containers. Cold Temperatures: Summer vegetables do not tolerate frost. Plant after your last frost date, when nighttime temperatures remain above 50° F. Allow at least two months of frost-free weather so the fruits will have time to develop. Hot Temperatures: Despite their love of heat, daytime temperatures over 90° F, or nighttime temperatures over 70° F, can cause blossoms to drop or fail to pollinate. Subtropical gardeners may have more luck in the spring or fall, particularly with heat-sensitive plants like tomatoes and peppers. Harvesting: Warm-season vegetables need to be harvested regularly in order to keep producing. 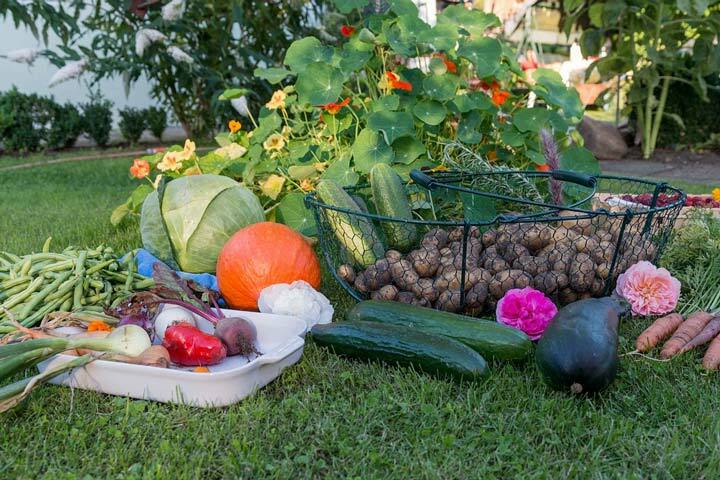 Fertilizing: Use balanced fertilizers or well-rotted compost to encourage vegetable production. Avoid overfeeding with nitrogen. Insects: Vining crops (such as cucumbers) must be pollinated by insects, so don’t use insecticides, or make sure they are targeted only to problem insects. Light: All of the summer vegetables below do best in full sun. 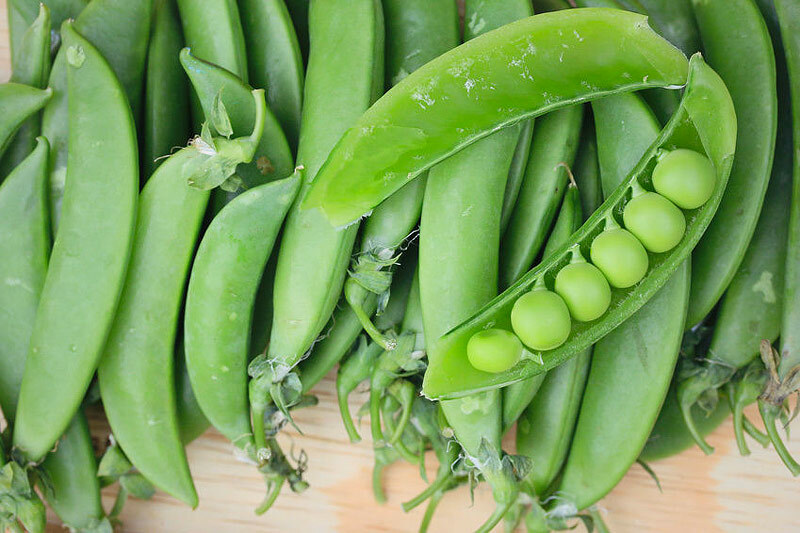 From fresh, juicy green beans to lima and fava beans, there is something for everyone in this large family of healthy vegetables. Vine (“pole”) type beans can be trained to grow up a trellis, which makes them great for small gardens. They also have a long productive growing season. “Bush” type beans are self-supporting plants that produce an earlier, time-limited harvest. Lima beans tolerate heat well and are available in both pole and bush varieties. Keep beans well-watered, especially when they are flowering. Corn plants need rich soil and compost to keep up with their fast-growing pace. When they are “in tassel” (blooming), they should be kept thoroughly watered. Plant several different varieties, or successive plantings, for a longer harvest. To prevent cross-pollination, allow at least two weeks between the maturation dates of different varieties. 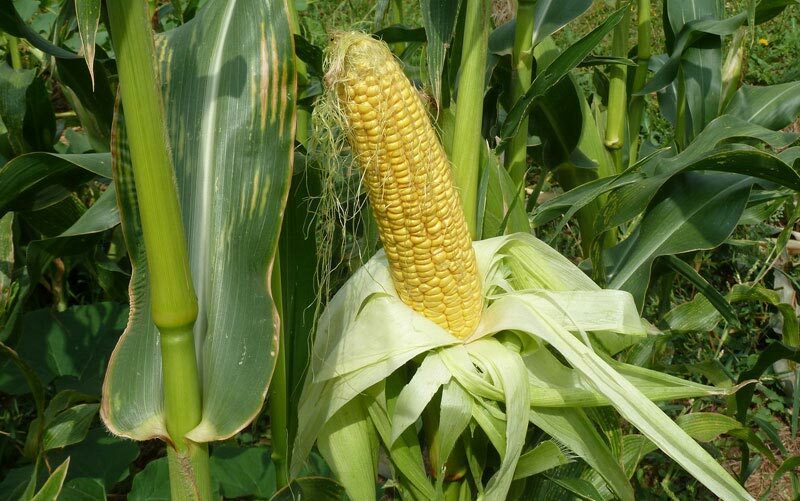 Harvest as soon as the kernels are full and milky, as peak freshness happens fast. Cook as soon as possible after picking. Cucumbers are vining plants that thrive on trellises, although compact varieties are more self-contained. The fast-growing plants are shallow-rooted and need regular watering, particularly after the fruit begins to develop. Because of this, cucumbers benefit from a nice layer of mulch to warm the soil and hold in moisture. Be sure the soil is well-draining and rich in decomposed organic matter. 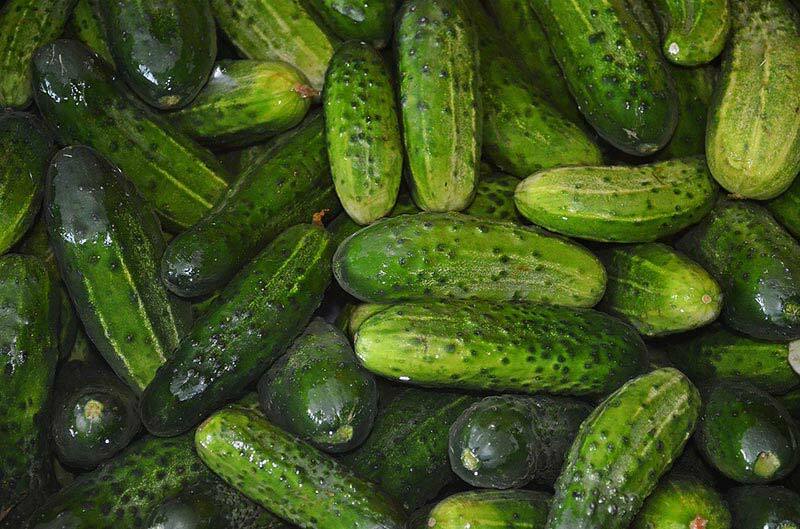 While cucumbers can be harvested at any size, they become bitter as they turn yellow. Eggplants are heat-loving plants that require plenty of water and nutrients. They will benefit from regular feeding or compost application. Don’t plant too early—seeds germinate best at 85° F, or buy seedlings—as they will not grow in cool temperatures. The plants and blossoms are beautiful, as are the heavy purple fruits. 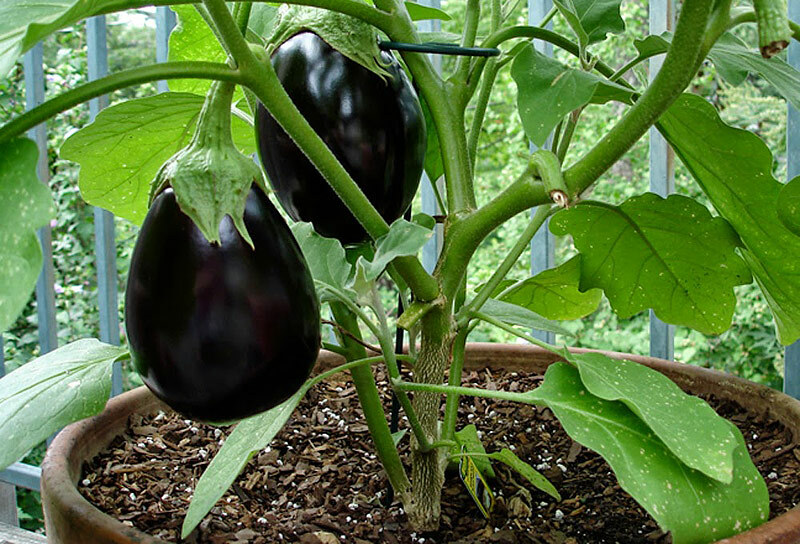 Grow larger eggplant by pinching back some of the blooms, or enjoy a larger number of smaller eggplant by allowing the plant to grow freely. 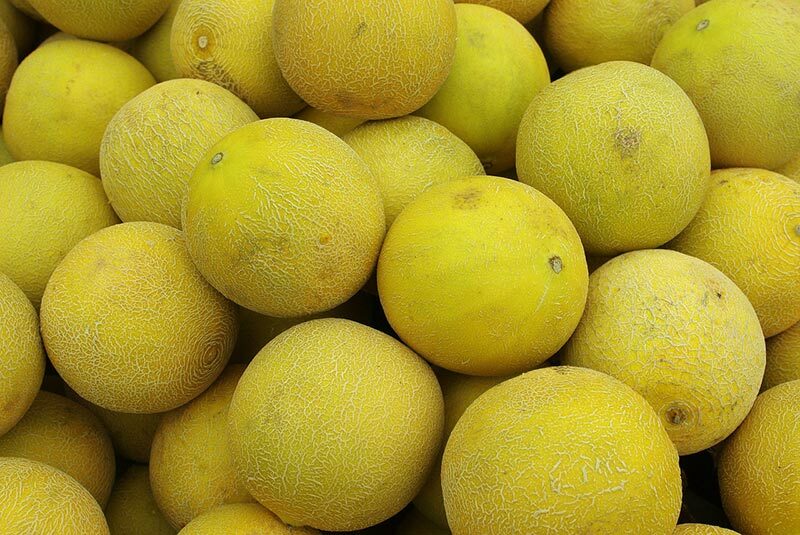 Melons include many different varieties from the familiar cantaloupe to honeydew, crenshaw, and casaba. Consistent water (not too much or too little) is important, so consider using drip irrigation in drought-prone areas. Since melons require cross-pollination, grow several plants. Harvesting perfectly vine-ripe melons is a worthy challenge for peak flavor. Watermelon, a cousin of muskmelon, has similar requirements but needs a longer, warmer growing season. Okra originated in Africa. 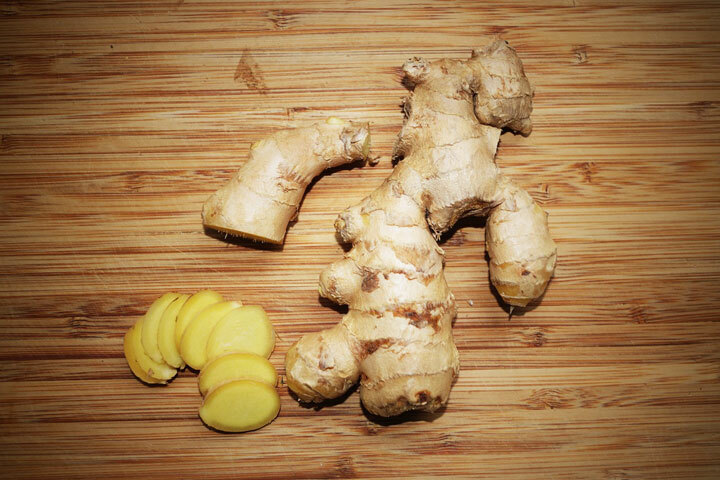 Like other tropical vegetables, it needs plenty of water and nutrients, but make sure the soil drains well. The large, bushy plant is a relative of hollyhock and hibiscus, and the lovely foliage and blossoms make it an attractive ornamental plant. Dwarf varieties are available for container gardens. 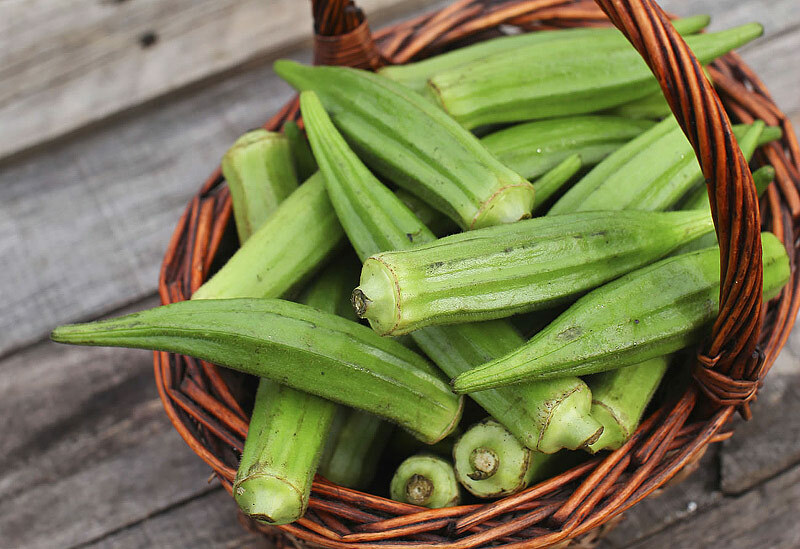 Okra is fairly adaptable and pest-free, but it does better in warmer climates. Harvest pods when they are two to three inches long, since they become tough and woody as they get larger. Peppers make a lovely addition to containers or can tucked into an ornamental garden. They cover a broad range from sweet bell peppers to burn-your-lips-off chile varieties. Peppers can be harvested while green but will be sweeter if allowed to mature to their ripe yellow or red color. 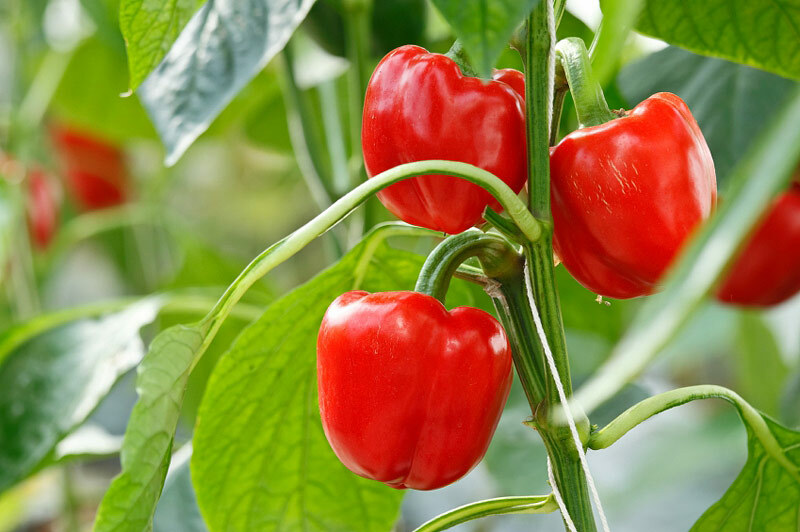 In addition to light, well-drained soil, peppers require magnesium and can benefit from amendment with one tablespoon of Epsom salts dissolved in two quarts of water. Keep peppers evenly watered. 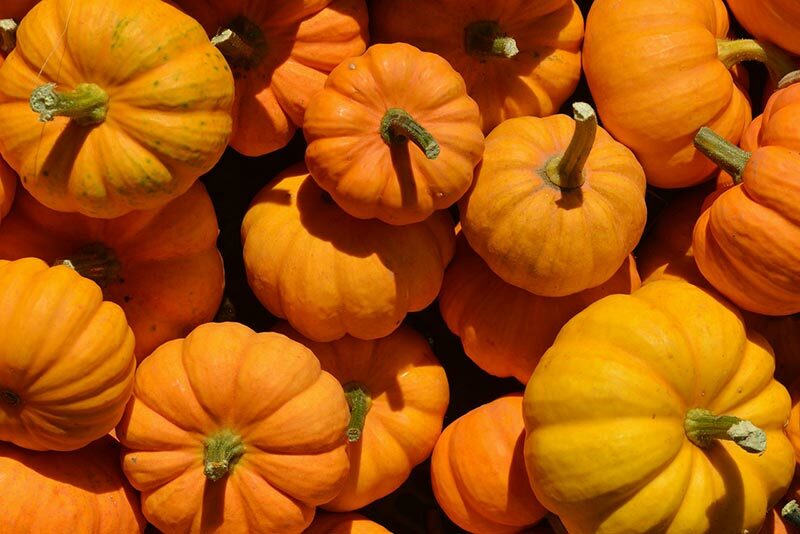 Pumpkins and winter squash grow on vines that spread along the ground up to five feet across. They are usually harvested after the first frost, when the shells are hardened enough to store over the winter (hence the name “winter squash”). They will appreciate some nice compost or well-rotted manure mixed into the planting soil. Once established, the plants tend to shade out weeds, but they need good air circulation in order to prevent mildew. 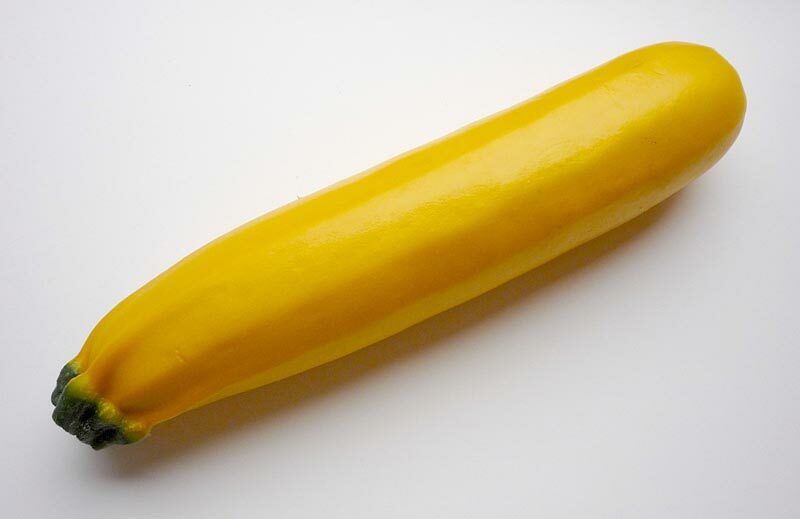 Summer squash include crooked- or straight-neck, scalloped, and elongated (zucchini) varieties. A few plants are all that is needed for an abundant crop, and areas with long summers can do both a spring and midsummer planting. Unlike winter squash, these varieties are harvested while small and tender, and the blossoms are edible as well. The bushy plants do well in containers if supplied with adequate moisture. When watering, try to avoid wetting the foliage. A relative of the morning glory, sweet potato vines are also popular as ornamental plants. They are best started from small sprouts called “slips,” which are grown from pieces of the tuberous root. Sweet potatoes should be planted in a ridge of soil about 8-10 inches high, to allow for proper drainage and soil warming. Irrigate only in dry spells. Sweet potatoes require a 3-4 month, frost-free growing season, so plant as early as possible in the spring. Vining types take up a lot of space, but compact varieties are available. The tomato is one of the most popular and versatile garden vegetables. Hundreds of varieties are available that produce different fruits, plant types, and harvest times suitable for any garden. Plant seedlings deeply in rich soil, burying one or more sets of leaf nodes. 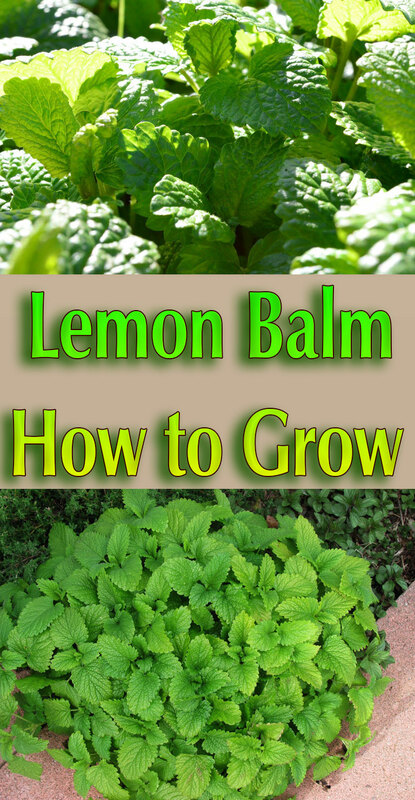 The stem will put out additional roots for a sturdier, healthier plant. 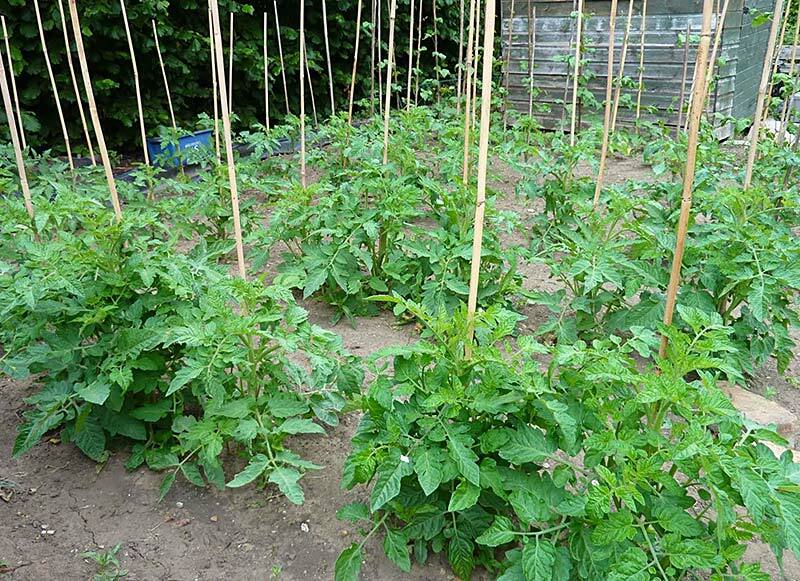 Stake or tie tomato plants to keep them off the ground, and keep them watered (remember to water deeply).